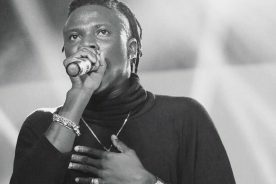 The #3RDWRLDBOSS, #SUPAMEGA, AKA, won an All Africa Music Award (AFRIMA) in the category Best African Collaboration for his continental smash hit single, All Eyes On Me, which took place in Nigeria last night and saw AKA in attendance. 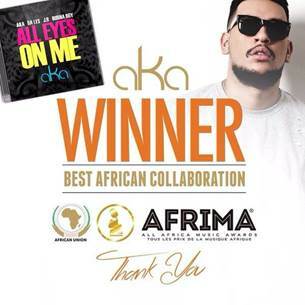 AKA’s win comes just after receiving his 5th Best African Act nomination for the year. 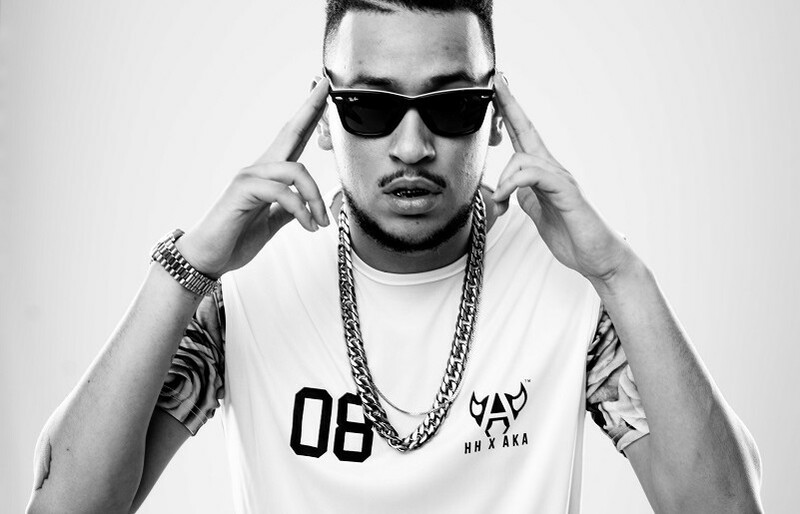 AKA has been nominated for a Headies award which celebrates 10 years this year. 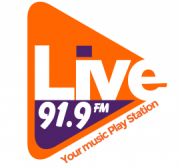 The prestigious ceremony will take place on 30 December 2015 at Landmark Event Center, Oniru, in Lagos, Nigeria, where AKA will attend. 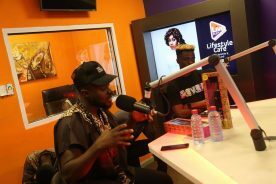 “At the beginning of 2015, AKA and the Vth Season set the objective of establishing AKA as a leading musical super star in Africa. 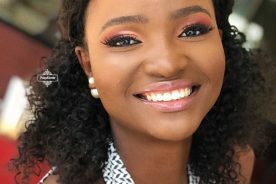 Our nomination at the All Africa Music Awards alongside African stars such as Davido, Angelique Kidjo, Youssor N’dour, Salif Keita and others demonstrates that AKA’s music and brand have resonated with African music fans all over Africa and the world. The goal was to make AKA a house hold name regionally. 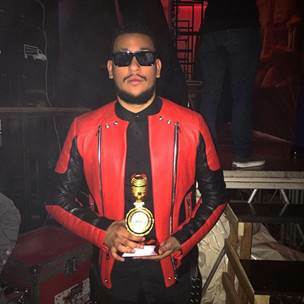 Winning the All Africa Music Award 2015 for Best African Collaboration, plus nominations as an African Artist of the Year at various other local and international award shows, signifies that AKA’s exceptional talent and brand is up there with the best. 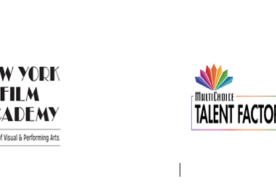 We are very proud that he represents South Africa and the SADC region” expresses Benza, founder and MD of The Vth Season. 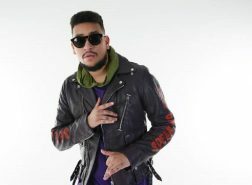 2015 solidifies AKA as one of the best acts on the African continent, with his numerous awards and nominations that have recognized him as a dominant player across all genres of music. 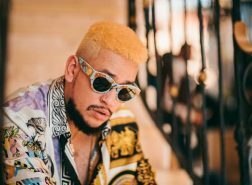 AKA’s Best African Act nominations are further testament to his brand strength across the African continent and diaspora.